Catuaba Malaysia | 2018 CRAZY SALES!!! I have bad news. The company has informed me that they have stopped producing Catuaba due to low demand. The boss said that I’m their only official customer left. Last man standing. Lol… I was only informed recently when they rejected my new order. In short, our Catuaba is no more. 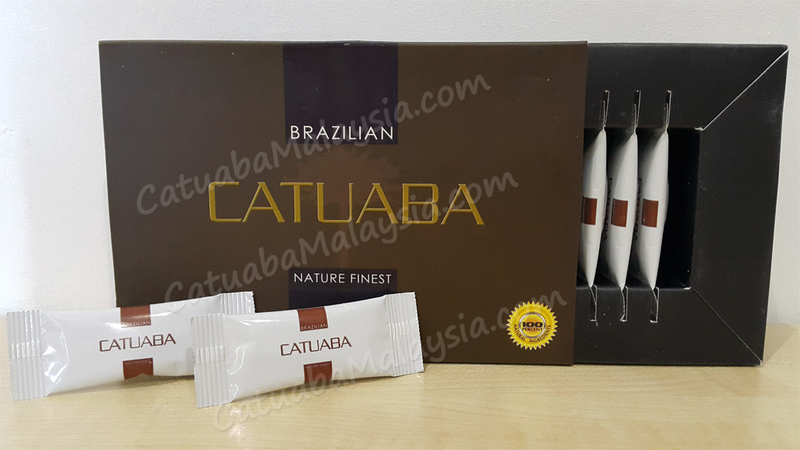 The Catuaba that you see in the market or various websites with similar packaging are most probably fakes. They have basically conquered the market. Please be careful.